Or by PayPal on this site. ..and our psychic top phone team who are amongst the best in the world! Welcome to Crystal's PayPal site! All our Psychic Email Readings from Crystal and her team can be paid for here with your PayPal account. Here you can book a Psychic Email Reading from our team of trained professional qualified Psychic Email Tarot Readers, Spirit mediums & Clairvoyants. 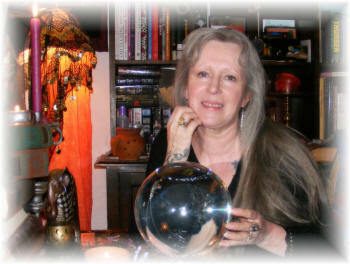 All our Psychic Email Readings of Tarot & Clairvoyance are full & comprehensive. 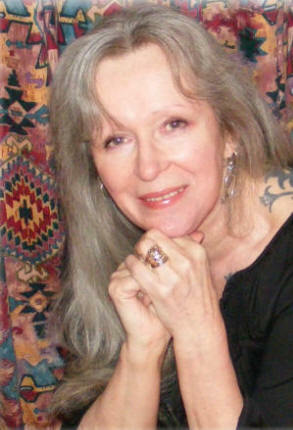 All our email and phone readers are trained and regularly monitored by us at Silvermoon's Psychic Bureau. www.crystalgreen.co.uk Crystal's main site full of information & interest! No time for an email or phone reading?